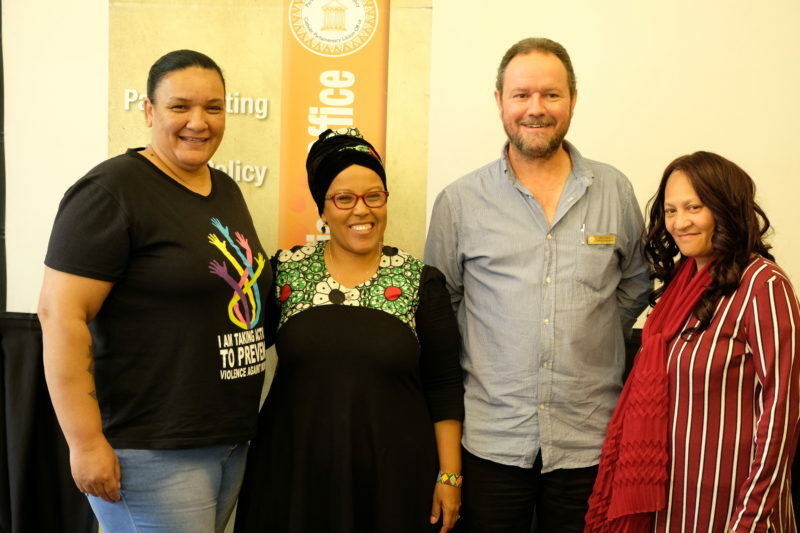 This Roundtable was addressed by Ms Valdi van Reenen-Le Roux, Director of the Trauma Centre for Survivors of Violence and Trauma, Ms Joy Lange, Director of St Anne’s Homes and Ms Lynette Oliver, Social Auxiliary Worker at the New World Foundation. According to the recently released crime statistics, violent crimes against women and children continue to escalate and much of that violence is experienced at home. The trauma of domestic violence casts long shadows into the future and devastates families and communities. Children who grow up in households where they are exposed to violence are more likely to use or become victims of violence later in life. What happens at home has serious implications for the larger society.